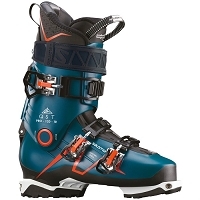 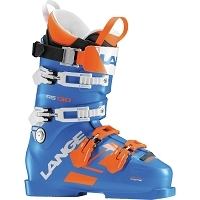 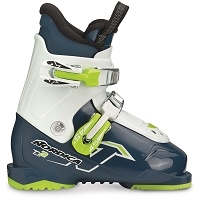 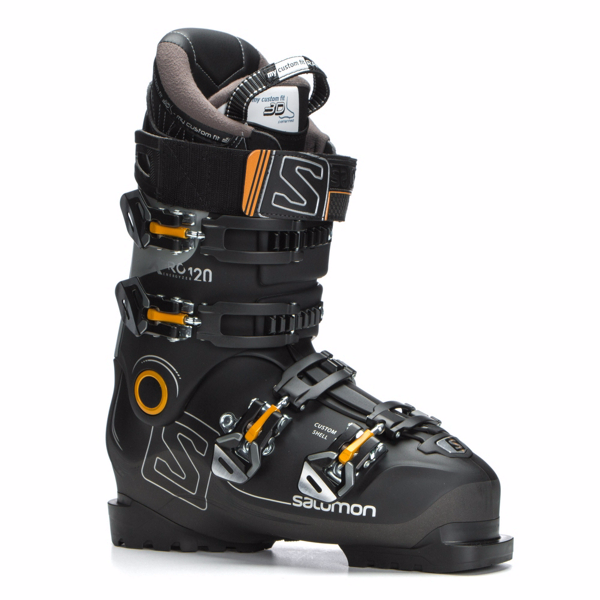 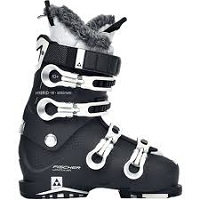 Lightweight yet rigid, the X Pro 120 is enough boot for 90% of skiers. 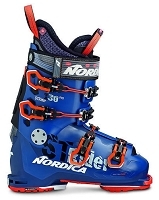 In that it supports into advanced level skiing and the area it excels the most in is everywhere. 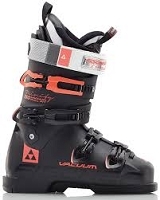 Weighing less than 2kg, X PRO 120 delivers heavyweight skiing performance everywhere in the resort with a Twinframe 2 shell design that delivers power to the edges, and an exclusive, lightweight polyamide chassis.